Are you interested in applying for an AmeriCorps Grant? 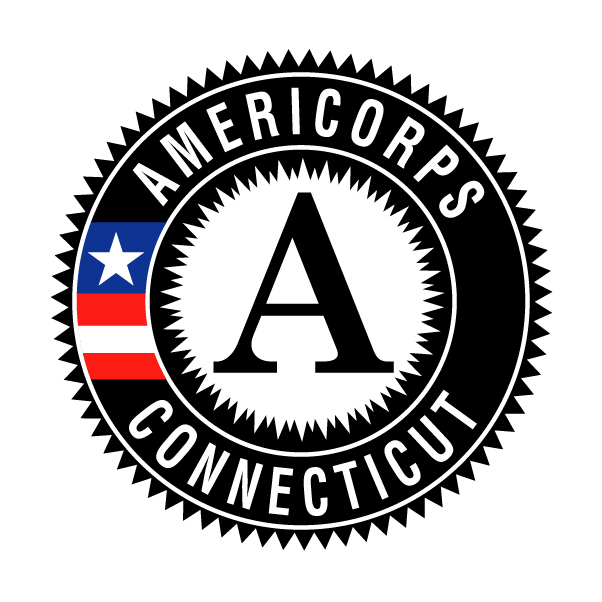 The Connecticut Commission on Community Service administers programs under the National and Community Service Trust Act of 1993. The Commission is dedicated to supporting service and civic engagement to strengthen communities throughout Connecticut. In partnership with the Office of Higher Education, the Commission funds and supports programs that encourage all Connecticut residents to volunteer.